When I was asked if I’d like to try out the Oh Happy Days Card Kit* from Stampin’Up!UK I jumped at the chance to see what the kit was like. I’d heard of Stampin’Up!UK before as a friend used to do it. I’ve also recently been eyeing up their Project Life collections. In the box there is a leaflet showing you how to make all the cards. You can either follow the instructions or use your imagination. With Valentine’s Day approaching I decided to do a card with “love you” on it. I was planning to make a birthday card for my mums birthday but I’ve been so full of cold lately I haven’t had the energy, so hubby gets a card instead. 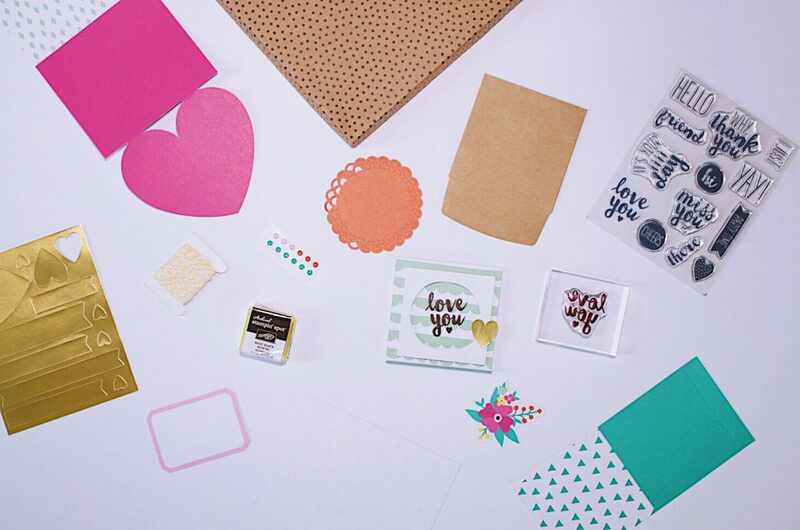 The kit includes cards and envelopes, chipboard shapes, stamps and ink, gold foil sheet, twine and lots more. 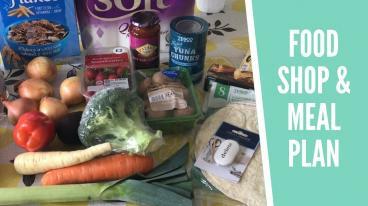 It includes everything you need to make 20 cards for a variety of occasions. I really like the variety of things that you can stick onto the cards like the little dots. You could also use some of these supplies for scrapbooking too. I’ll definitely be using the stamps in my Project Life album (when I eventually get the photos printed). It was really easy to create the card I chose and took me less than 5 minutes to do so. You can see how I made it in the video below, which also shows you all the parts that come in the kit. 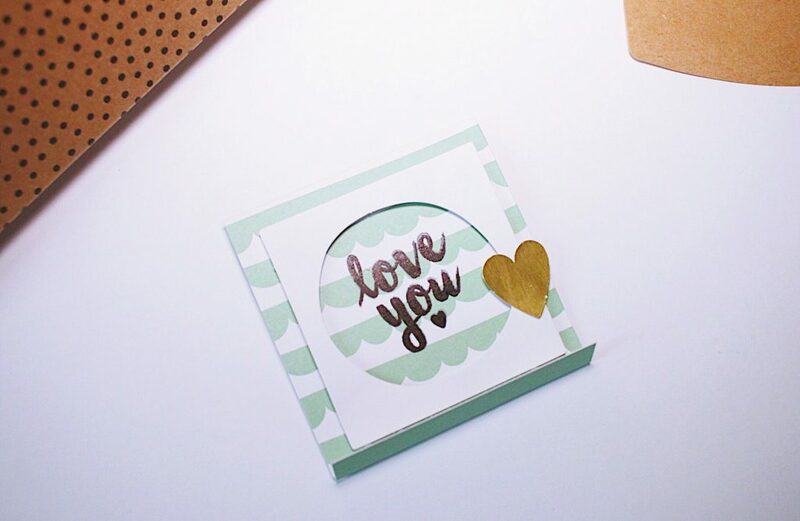 If you like card making but don’t have much time then a kit like this is a really good idea. You could create all the cards at once in an afternoon and then have them ready in case you need one. Does anyone else have an emergency card stash or is it just me? *I was sent this product free of charge in exchange for an honest review. As always all opinions are honest and my own.